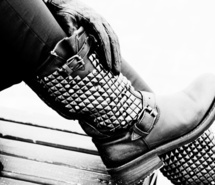 You are here: Home / Senza categoria / TREND POST: BIKER BOOTS ( with or without studs).. 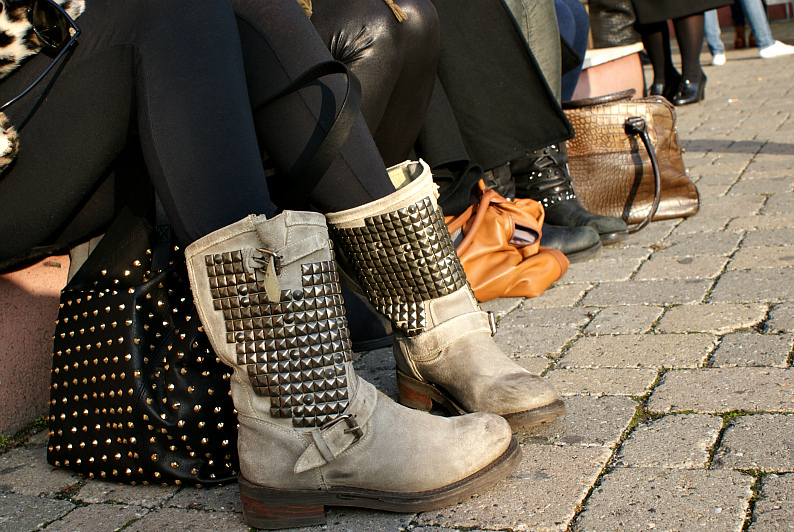 TREND POST: BIKER BOOTS ( with or without studs)..
nel prossimo post vi farò vedere come li abbinerei… quindi STAY TUNED! 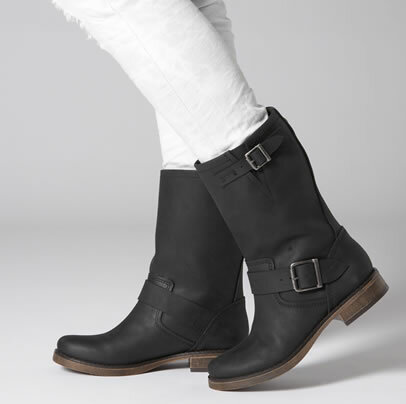 it’s one of the trend of this season… of course, I’m talking about BIKER BOOTS,comfortable shoes that give us a touch of rock that makes us more secure themselves. 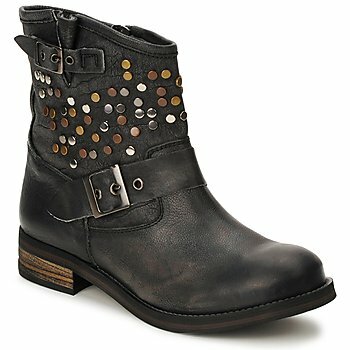 I love the studs model, i bought a pair one week ago. 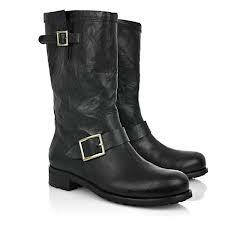 next article: HOW TO WEAR… BIKER BOOTS!! Li adoro!! Quelle con le borchie sono i miei preferiti!! aww cute post, has to my fav kind of boots! io amo i biker devo trovarne un paio che mi colpiscano, fino ad ora non ne ho trovato nemmeno uno che avesse rapito la mia attenzione! I like them! 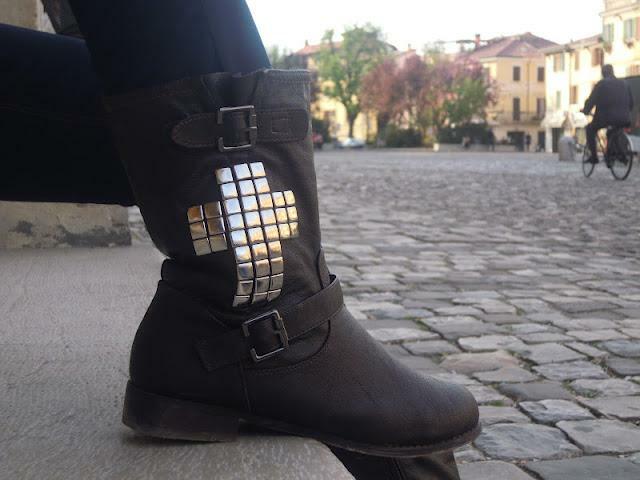 With studs they're even better! 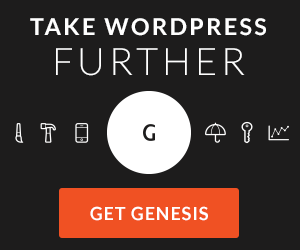 thank you so much for visiting my blog and for your nice comment! 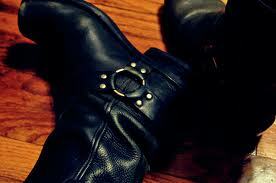 !i love these boots,i wish i had them! 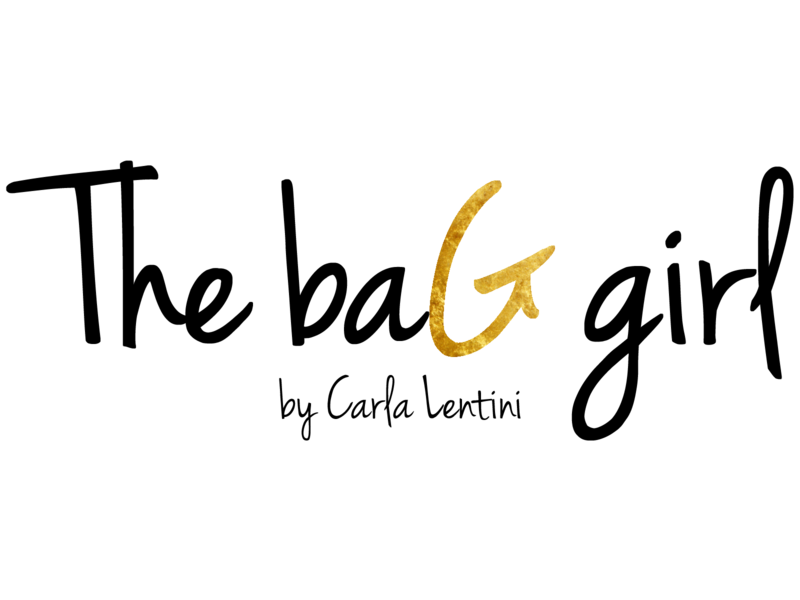 !your blog is so lovely,i am your new follower on gfc and on facebook!would you like to follow me back? Sono stupendi! ce l'ho anchio ! sono comodi e hanno quello stile rock che è molto glamour 😉 inoltre sono perfetti per una serata in discoteca ! !